Today is the age of smartphone, and all the smartphone companies are in a race to come up with the new technology in their smartphone. we bring you the list of Top 5 upcoming flagship smartphone of 2017-2018. we made our list on the basis of new technologies implemented in these smartphone. 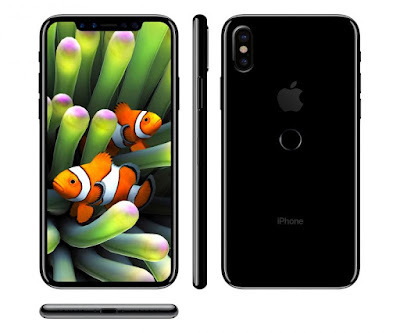 As we all know that apple is one of the biggest smartphone company and in every iphone they bring something unique. This time apple is going to launch its new smartphone called iPhone 8. Apple iPhone 7 was one of the largest sold smartphone since it was launched. Apple iPhone 7 was came in two variants one is iPhone 7 and other one is iPhone 7 Plus but there are some rumour that Apple will launch iPhone 7S series. But the news was not confirmed. It also a rumour that the iPhone 8 will have Optical fingerprint scanner which is the best technology in iPhone 8. If we talk about flagship then who will forget Samsung's Note series. 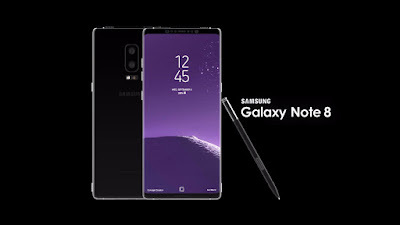 Samsung Galaxy note series are one of the best flagship smartphone series by Samsung since the first Galaxy note was launched. Its previous model Samsung Galaxy Note 7 was biggest disaster for Samsung because its battery was exploded. this time samsung highly concentrated on its battery because it causes very big loss to the company. This Samsung Galaxy Note 8 will have 4K resolution display. The Galaxy Note 8 will be powered by snapdragon 835 or Exynos 8895 octa-core processor. 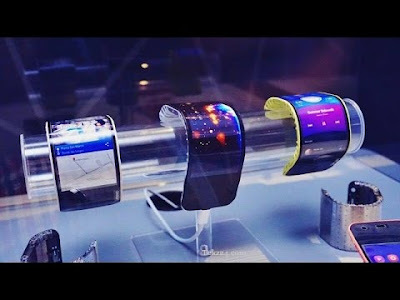 The Samsung Galaxy X yup you heard it correct Galaxy X will come with the foldable technology, we can also say that the time of curve display is now almost over or will be almost over within one year. In future Samsung will be looking at foldable displays. The Galaxy X will sport 4K Super AMOLED display with the resolution of (2160 x 3840), plus it will have a dual rear-facing camera module. The size of the screen will be somewhere between 5.5 to 5.7 inches.The Samsung Galaxy X will be powered by Qualcomm’s Snapdragon 830 processor. As we all know that once upon a time Nokia was the king of mobile phones industry. but When IOS and Android devices are launched Nokia's demand was going down, later on it was acquired by Microsoft. after that Nokia brand was disappear. 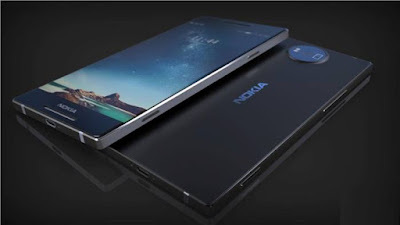 Now Nokia is back with its amazing smartphones. This Nokia has made an agreement with HMD; it means now HMD can create Nokia branding smartphones. All the smartphone launched by Nokia is budget category smartphones but now Nokia is going to launch its flagship smartphone which will be called as Nokia 9. The Nokia 9 will come with 5.2 inches display. it will be powered by Snapdragon 835 processor and will have 6 GB of RAM. As we all know that Xiaomi is famous for its cheap price smartphone with best specification. All the Xiaomi's smartphone are budget smartphones, but this time Xiaomi is planning to launch its flagship smartphone. As we all know that Xiaomi's smartphones are having very good specification at a very low price and this time Xiaomi is going to kill all the flagship smartphones with its Xiaomi Mi 7 in terms of specification. 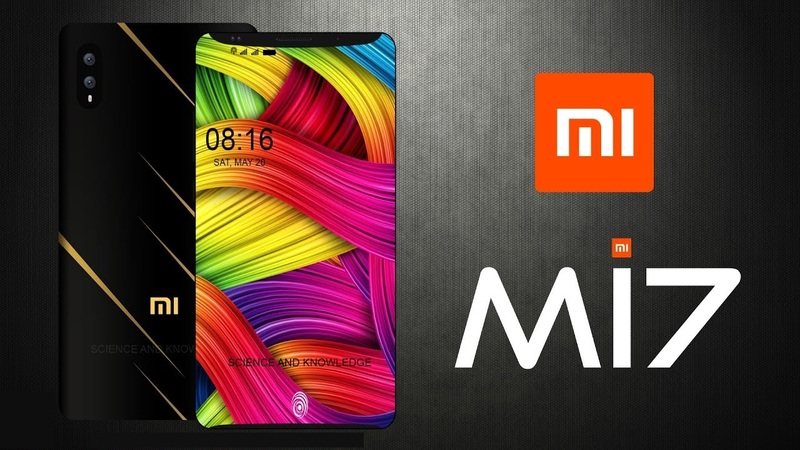 The Xiaomi Mi 7 will have Ultra HD super AMOLED display with a resolution of 2160 x 3840 pixel. The smartphone will powered by 2.2GHz Snapdragon 845 octa-core processor coupled with 6GB RAM.